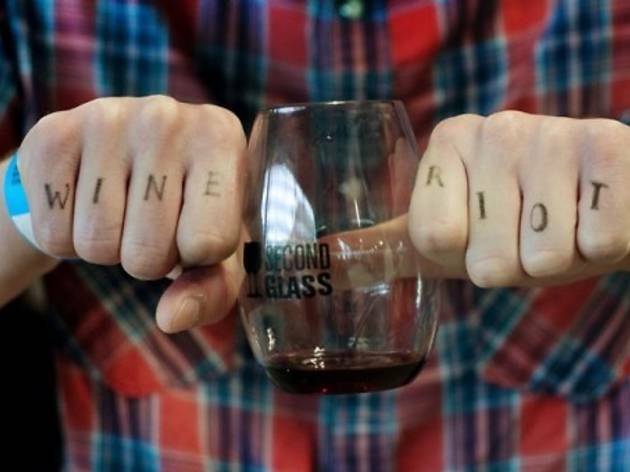 Wine Riot is your all access pass to hundreds of new wines, no snobbery. Grab a glass and hit the floor to try 250 wines from across the globe. 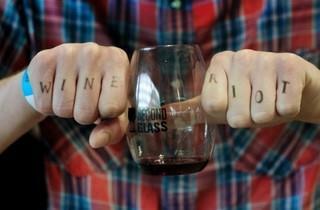 They've rallied up a team of die-hard experts to bring you interactive booths and crash courses loaded with tips and tricks for conquering the wine world. Stop sipping long enough to enjoy the DJ, photo booth and temporary tattoos (don't lie, you love them). They've even created an app that tracks your favorite wines and shows you where to buy them later.